All trees are felled at ground level. A stubborn band of Algor frost giants refuse to take the hint and quit raiding/killing settlements. After a lengthy siege in a box canyon, the Paragon Free Company is brought in to help put a close to this. 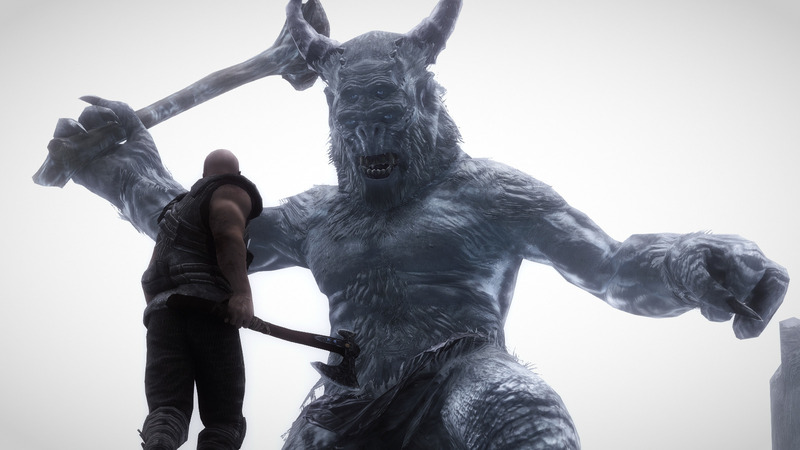 How will the Paragons fair against the greatest of the Frost Giants, the Ymir-Kin?